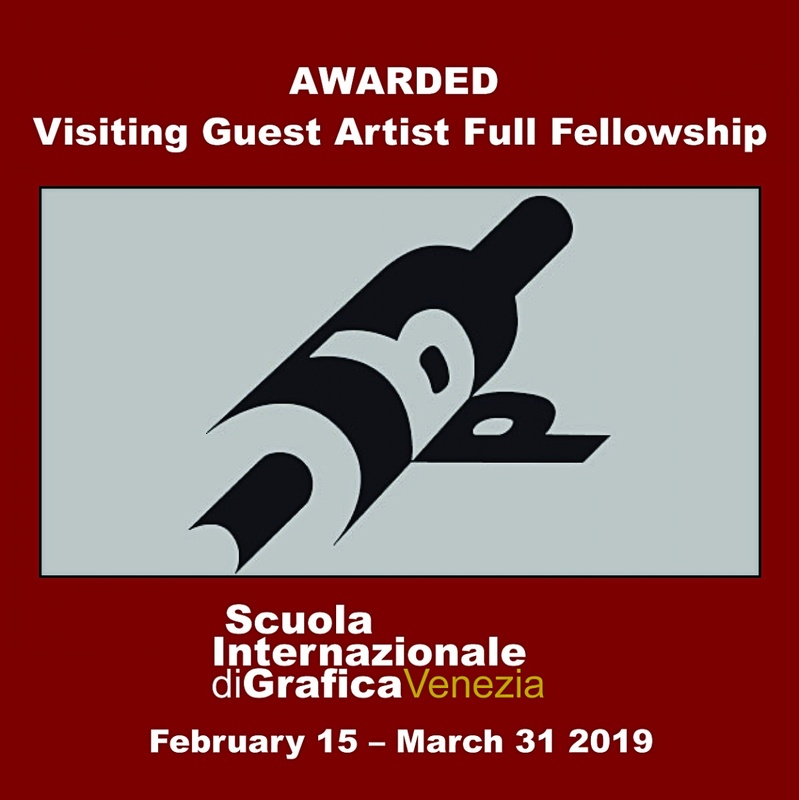 Through the Boston Printmakers, PD Packard has been awarded a Full Fellowship at the Scuola Internazionale di Grafica in Venezia, Italy. February 15 - March 31, 2019. 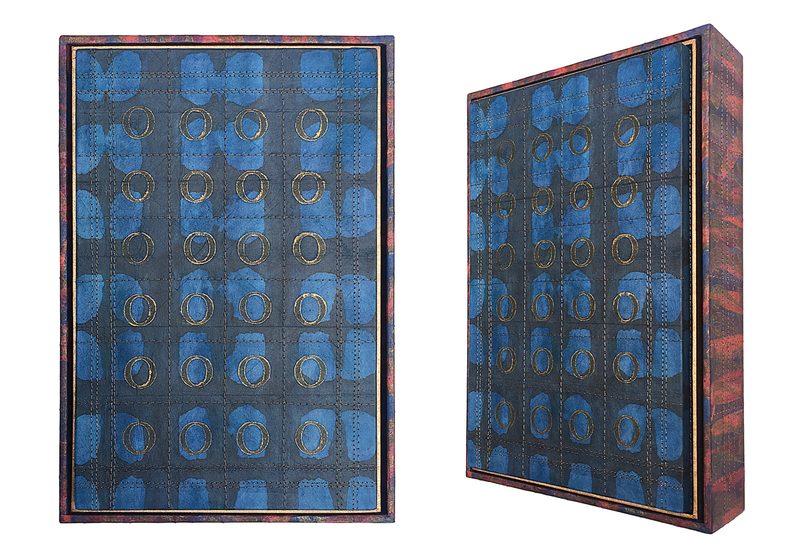 During her residency she will have the freedom to create a new body of work that will be exhibited in the Scuola's gallery, and she will also be bringing her book art and printmaking techniques into the classroom. Speedball Art Products will also be sponsoring PD Packard in part during the residency.